It’s getting colder and it’s time to switch up my scents to incorporate some fragrances with more depth, more warmth and a touch more spice. 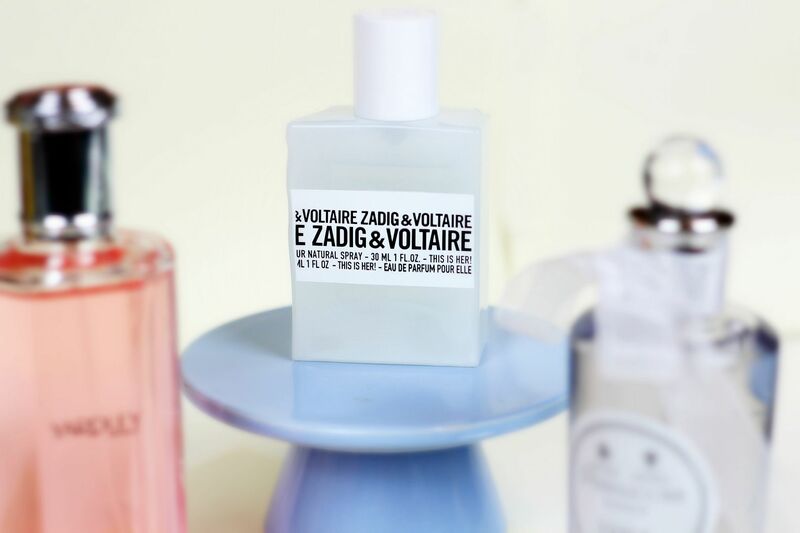 One for him and one for her… the new Zadig & Voltaire fragrances are all kinds of dreamy. The Her variation is everything I look for in a perfume – it’s warm and comforting with a little powdery kick. SO good. I love the brand as well, it’s all Parisian chic and I think the perfume perfectly epitomises that element. Try this if you are a fan of gourmand fragrances. 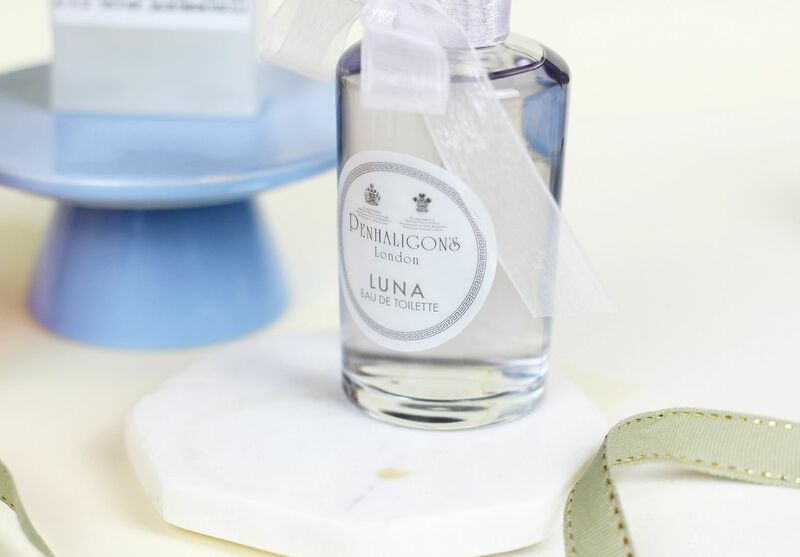 I always massively enjoy beauty products with classical names, and Penhaligon’s Luna is no exception. This one I would best describe as a sensually grown up floral. It’s fresh (cool orange), but not too sweet. It’s light (juniper berry), but not too fruity. This to me has so much more complexity than a traditional floral, making it the perfect accompaniment to an evening out or for the cooler weather. Sensational. Try this if you want something sophisticated and deliciously wearable. 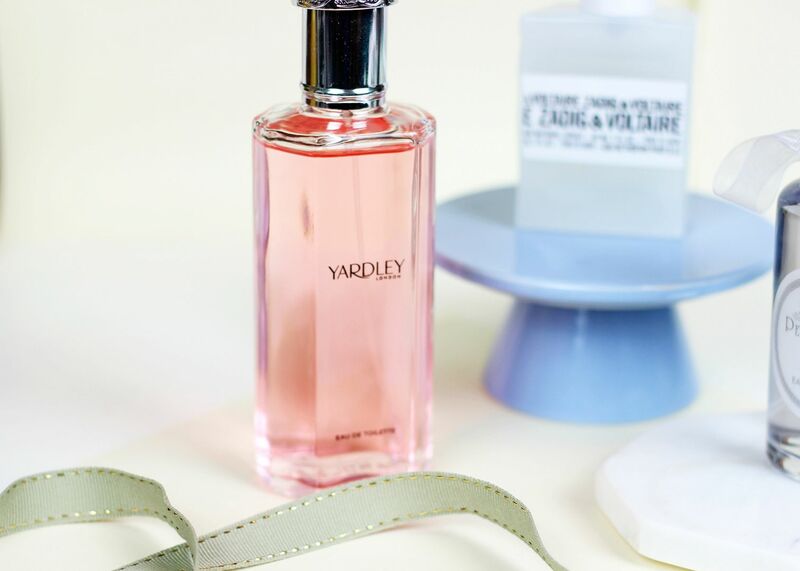 Lastly, the Yardley English Dahlia EDT. Super sparkling with crisp notes of apple, this is a nice little chypre. It’s very feminine, with notes of peony and rose. On first spritz, it’s a little too sweet for me although after it has dried down the musk comes out a little bit more and makes it infinitely warmer and more ‘me’. 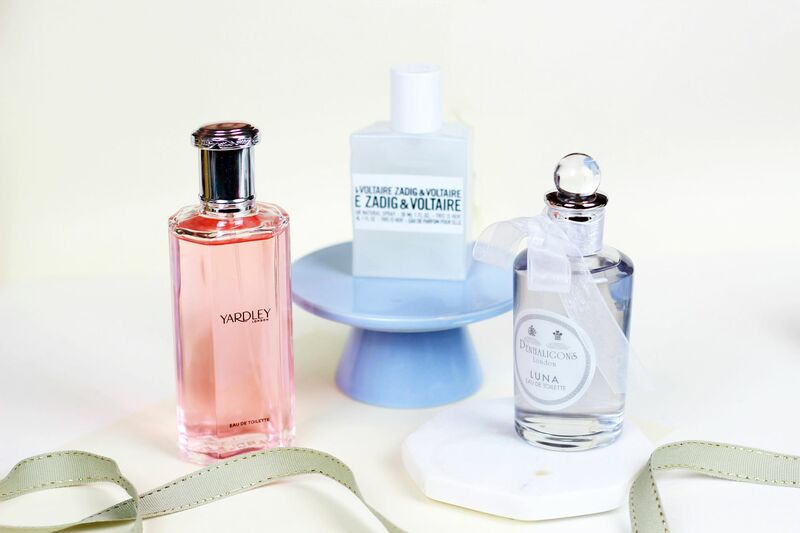 What perfumes are you wearing at the moment?